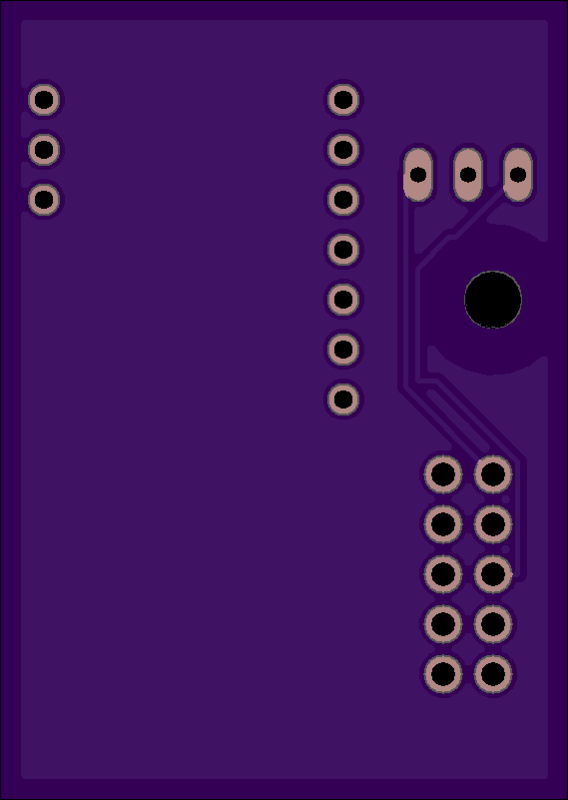 2 layer board of 1.14 x 1.60 inches (28.9 x 40.6 mm). Uploaded: September 21st, 2016 21:20. A teensy-based interface to Mitutoyo boards.